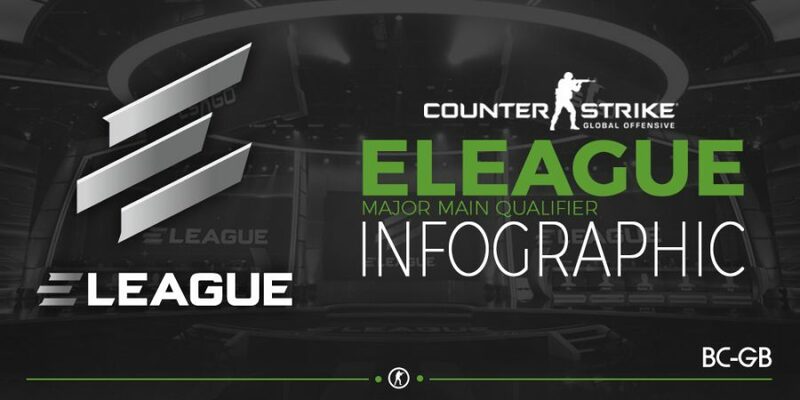 Last weekend saw the ELEAGUE Major Qualifiers take place in Atlanta, this infographic brings you all the key facts and figures from the qualifiers. The ELEAGUE CSGO Major will take place from January 22nd to the 29th at the Fox Theatre in Atlanta. Dignitas Lose Team As Part Of "Mutual Decision"